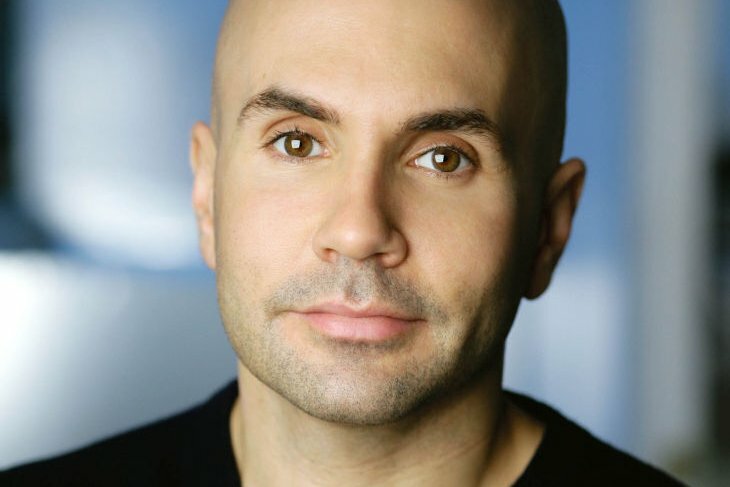 An entertainment executive from the Philadelphia area has been tapped to head MTV. The cable channel announced in a press release Monday that Chris McCarthy, who earned his Bachelor of Science in commerce and engineering from Drexel University and his M.B.A. from the University of Pennsylvania, has been named president of MTV, VH1 and Logo TV. McCarthy originally hails from Levittown, according to Philly.com. Deadline reports that MTV has been in a ratings slump, especially among young adults, and McCarthy will be in charge of turning that around.